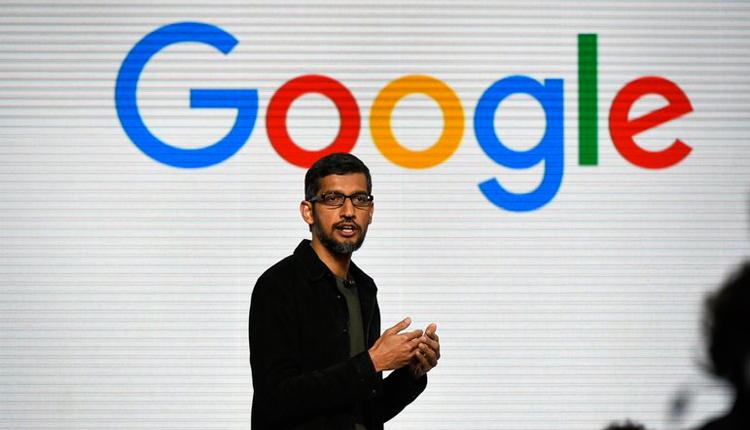 Pichai’s remarks, shared with CNBC by a Google employee, come in the of wake of internal and external backlash following a report from The Intercept in early August that the company was secretly building a censored version of its search engine to launch in China. The effort, dubbed “Project Dragonfly” internally, reportedly included blocking search results for sensitive queries, like “peaceful protest,” or suppressing certain search results off of the first page. Google initially withdrew its search service from China in 2010 due to increased concerns about censorship and cyber attacks, subsequently losing access to the enormous market of 772 million internet users there. Earlier on Thursday, hundreds of employees signed a letter saying that the reported plans raised “urgent moral and ethical issues” and calling for more transparency. Plus, Pichai admitted on Thursday that a potential Chinese search engine would be “very, very behind from a quality standpoint.” Before Google’s search shut down in China, it had less than 30 percent market share, while local giant Baidu had more 76 percent. “Stepping back, I genuinely do believe we have a positive impact when we engage around the world and I don’t see any reason why that would be different in China,” Pichai said.